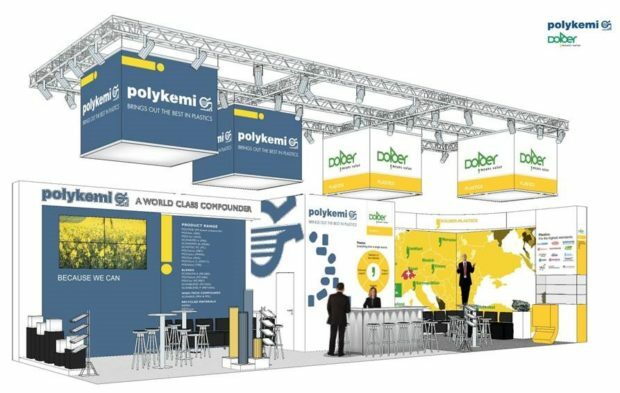 Fakuma 17-21 Oktober 2017 – welcome to Hall A3 – 3110. This year our focus will be: The best of three worlds. Our wide range of Blends. SCANREX – our new family of high performance materials and the two first members – PPA F125F30 and PPA F125F50. POLYfill PP HC the high tech polypropylene based GF reinforced materials – being highly interesting alternatives for total cost and weight save.